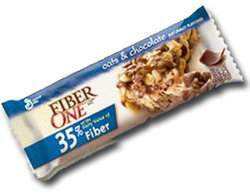 Get a free Fiber One Bar For Pillsbury Members. 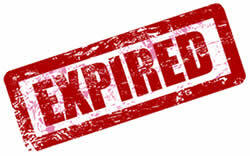 You have to be a member by 4/15 to qualify. This will be for the 1st 10,000 people.